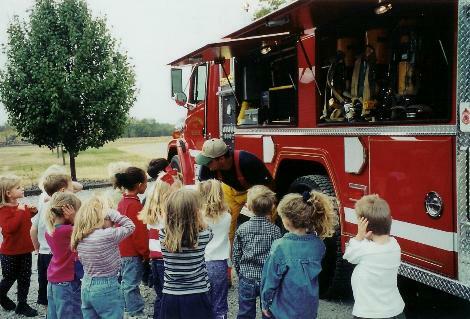 Crawford County Fire District No.1 is dedicated to education of children and adults regarding Fire and Home Safety. Our Department visits schools and child care facilities on a regular basis to further educate our youth on how to be safe and what to do in emergencies. If we are not currently visiting you and you would like for us to visit please contact us and we’ll be happy to arrange a program that meets your needs and schedule. For Fun and Games, Coloring Pages and other Educational Activities Visit this Link. Severe Weather Risks in the U.S.